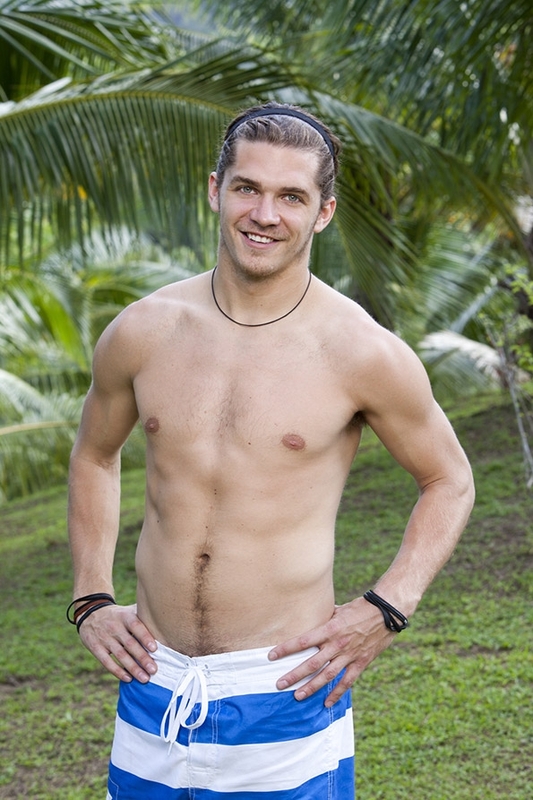 I Love Survivor: Malcolm Freberg Naked? 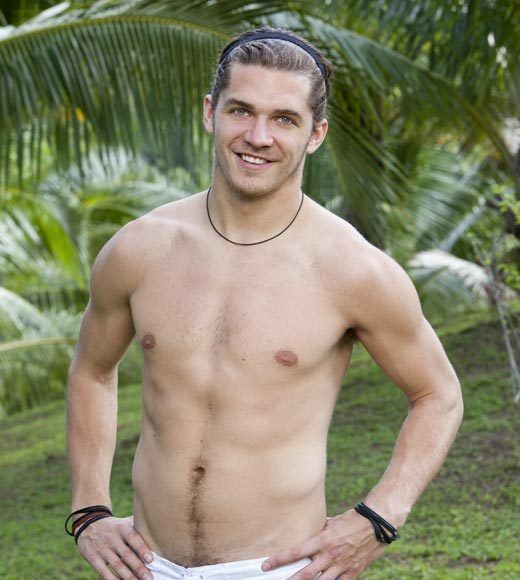 Due to the huge request from people asking to see Malcolm Freberg naked, I finally decided to give the people what they want, and bring you the ultimate blog of all time. Of course everything is for free, because I'm nice just like that and I like sharing the bounty. Which is why I decided to provide you with a lifetime opportunity and show you what others wouldn't show you. Why keep it a secret when we can all enjoy it? And since I'm very bored right now, I decided to write this blog and have some laughs. I hope you're still reading because I know I'm enjoying this. 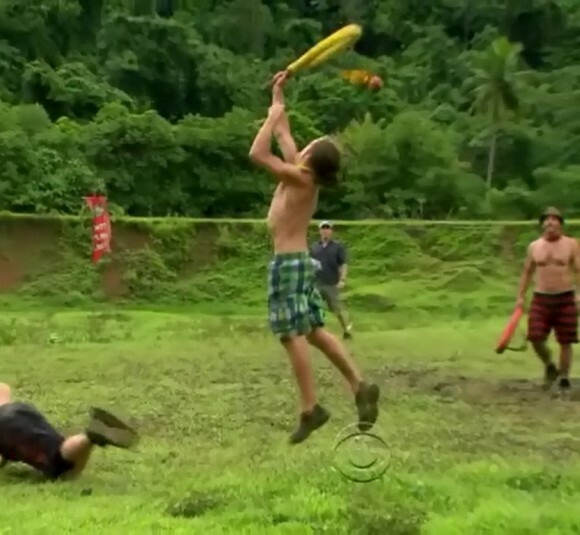 However, I'm going to be nice and post some of Malcolm's shirtless pictures for all of you desperate people. You can thank me later.